In two words: Bright and Bold! 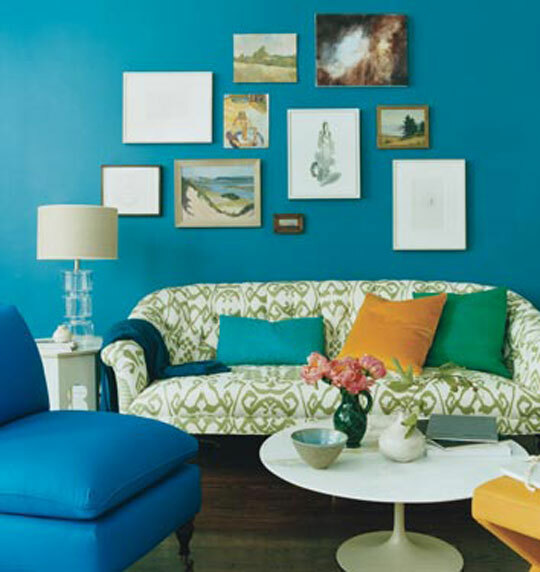 This is the color pallet Sherwin-Williams has released for 2013. You can read more about the colors Here. And remember, we offer FREE color consults with every signed contract! Have fun with your life & splash a little color on the wall!